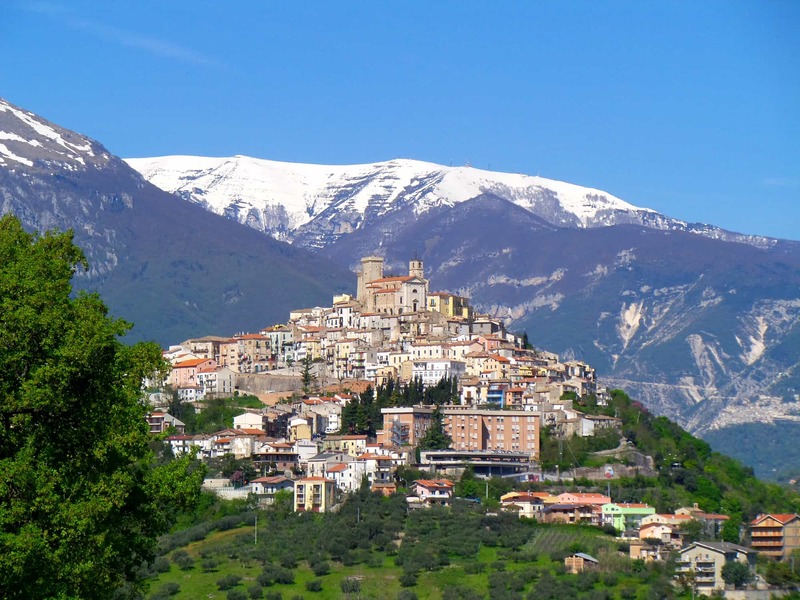 Our head office town, Casoli, Abruzzo. 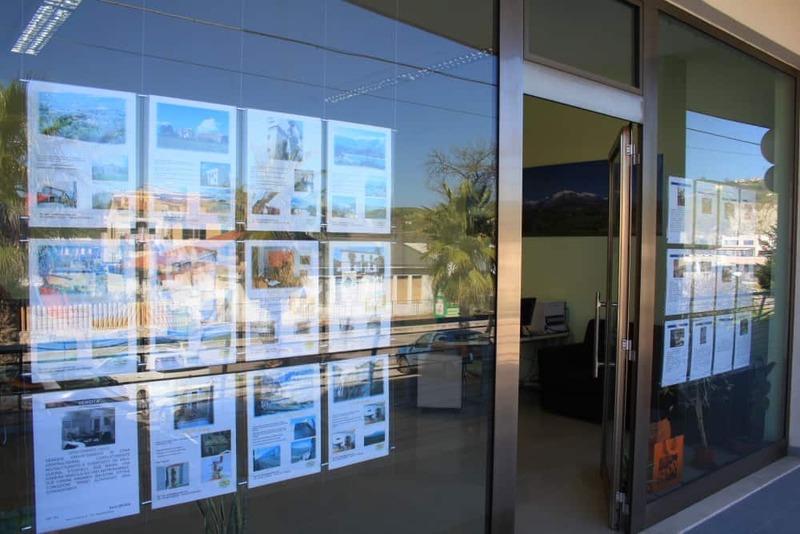 Buying a property abroad can be a daunting experience, but it really shouldn’t be. Our team go out of their way to make you feel comfortable throughout all the stages of purchasing and on into the restorations. We believe we are unique to the area because of the services we offer and we are proud of the business we have built of the last 8 years. Our 5 partners, Dave, Silvana, Claudio, Pino and Angela, eatblished the company in 2009. 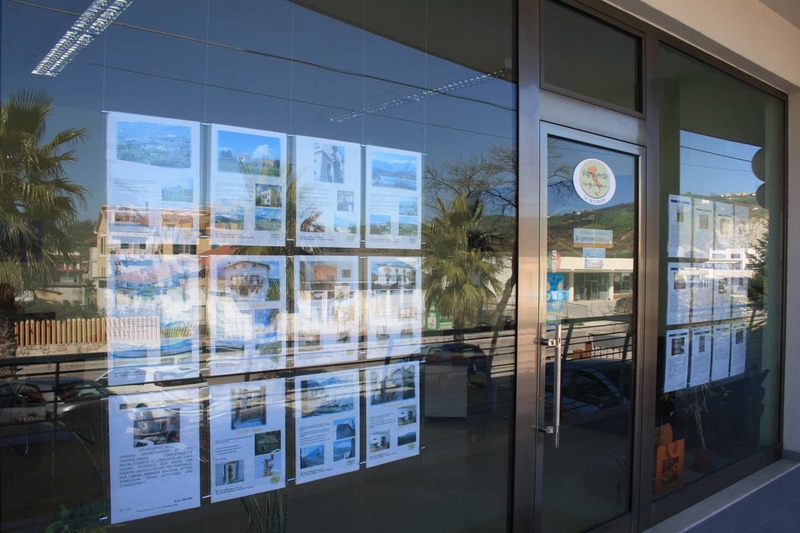 We are made up of Italians and English people ensuring you always fully understand everything involved when buying or restoring a property here in Abruzzo and Marche. Together we make a strong team and have created a unique company well known in the area. We are lucky to work in this fantastic region and offer you the chance to be a part of it too. 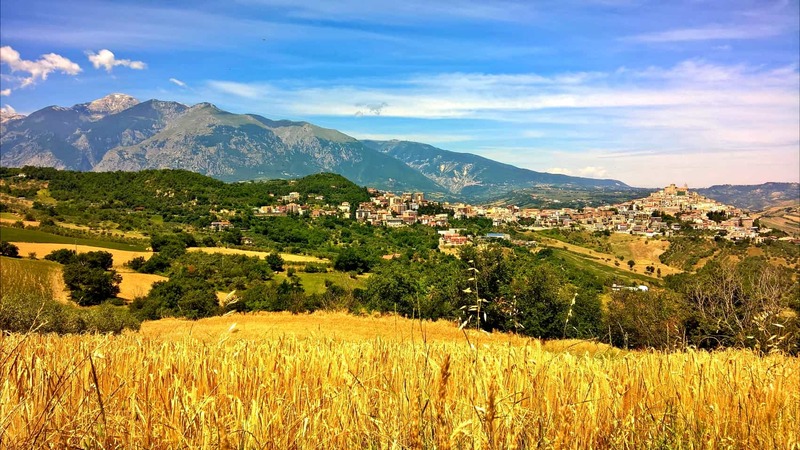 Why not book a free property tour with us and let us show you why we feel that our parts of Abruzzo and Marche offer you the best in terms of value for money and location.